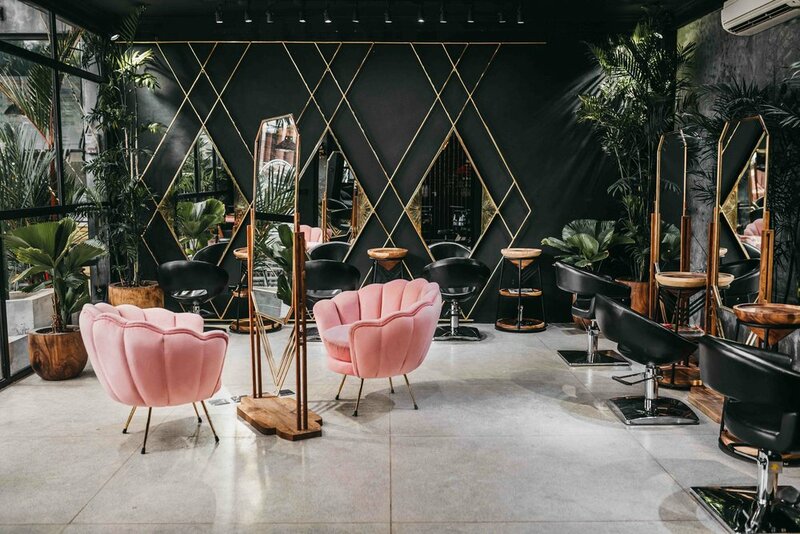 Jet Black Ginger is a stunning hair and beauty salon located in Canggu, Bali. 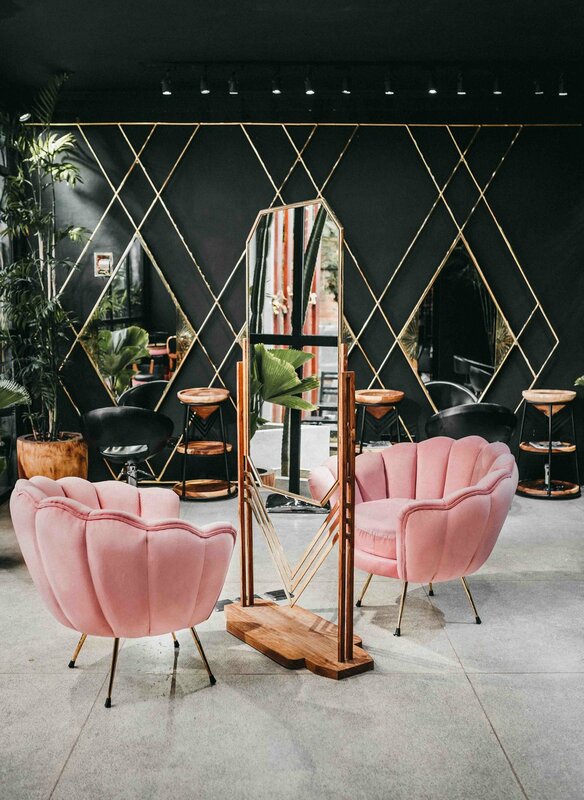 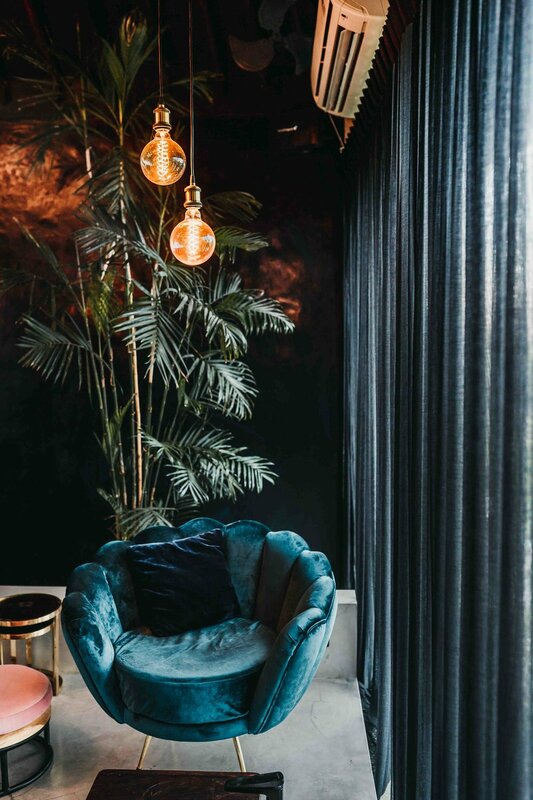 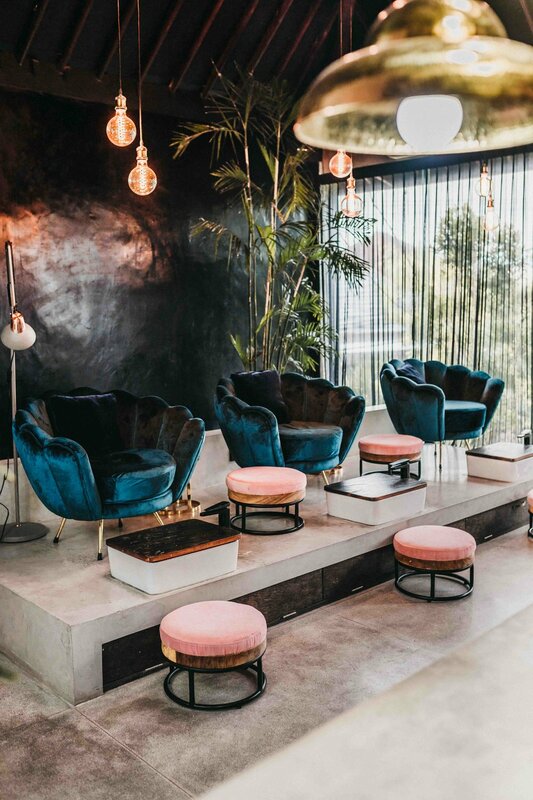 The deep hues and feminine touches of this decor truly adds a whole new level of luxury to a relaxing day at the salon. 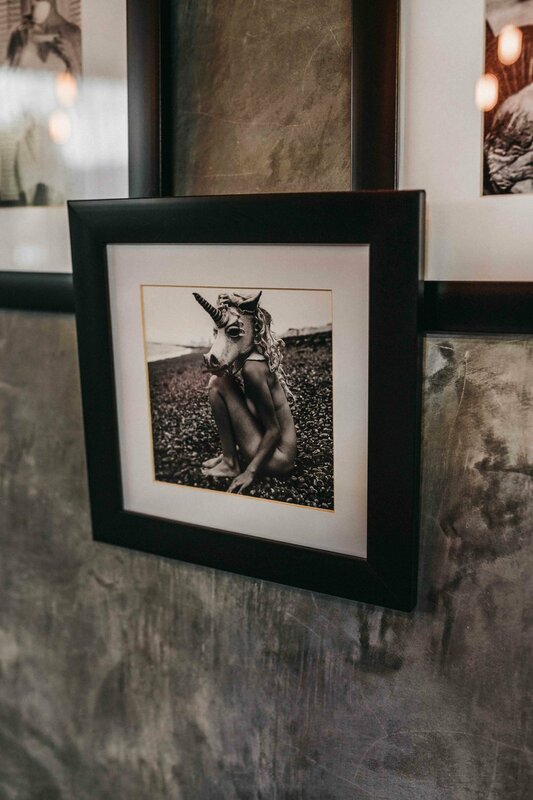 I definitely recommend adding it to your list of must-do’s here in Canggu.